I recently landed a job as a bridal consultant and I am supper excited about the opportunity. I can see what brides want and come back and share with you. My first week was a breeze….. No bridezillas. The brides knew what they were looking for in a gown and made a selection. One challenge was finding a Grecian gown for a bride. 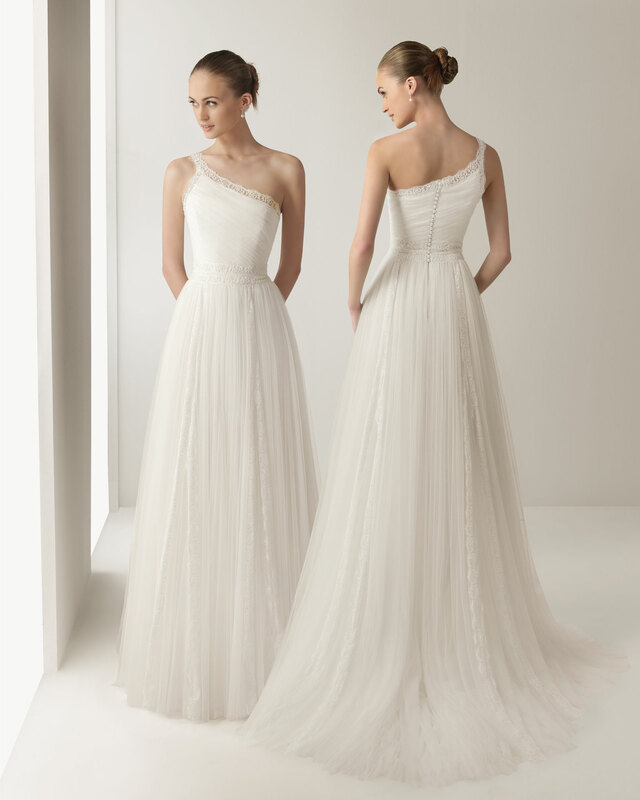 Most of the brides I came across were looking for lace, mermaid, trumpet or sequins bodice. We finally found her dress and it looked stunning. Below are different styles if you are getting married in the summer and want to be Aphrodite on your wedding day. Rosa Clara is the designer to buy for Grecian style gowns. The styles that you will see, will leave you speechless. Effortless, chic, and classic. I fell in love with every gown. 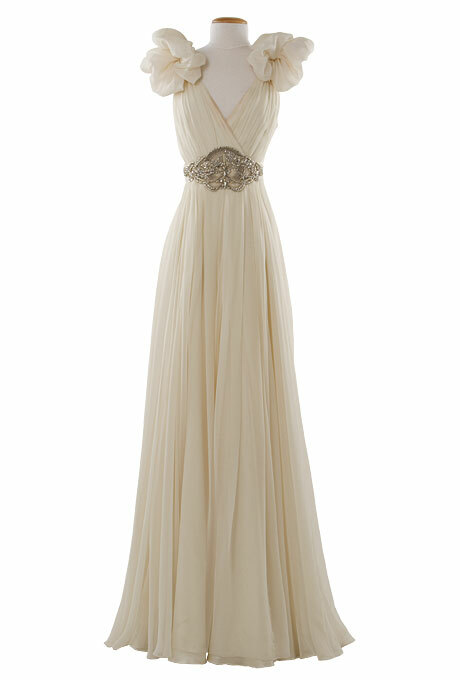 Jenny Packham Shealth Gown with a twist.